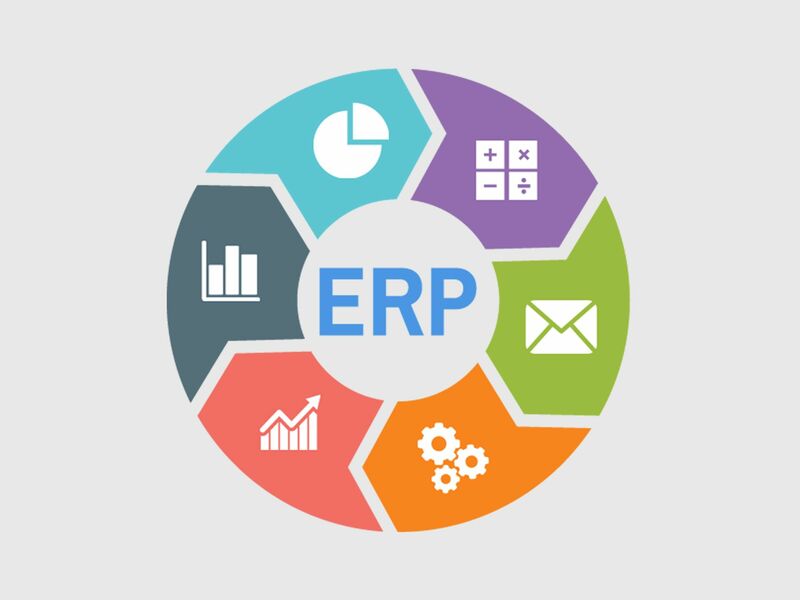 Many organizations are implementing Enterprise Resource Planning (ERP) solutions to improve operations and back office functions in order to increase productivity and to provide quicker and more streamlined processes. ERP is business process management software that uses various integrated modules to help manage automate office functions related to human resources, finance and payroll, among others. Infrastructure Development Authority of the Punjab (IDAP) signed a contract with Systems Limited for ERP implementation on February 23, 2018. The contract was signed by Mr. Kashif Malik, CTO, IDAP and Mr. Asif Pir, CEO, Systems Limited. By implementing ERP, IDAP aimed to further improve its work flow by increasing productivity, decreasing costs and streamlining processes. ERP implementation involves many stages including planning, analysis, design, development, training, implementation, testing and transition. The aims for implementing ERP at IDAP included the advantages of simplification, standardization and automation of business processes; facilitation to collaborate, analyze and work for better performance; removal of unsystematic reporting from the organization; elimination of delays and reduction of the cost of operations and analytical functionality for data analysis and better decision making. The first phase of ERP went live at the IDAP office on July 1, 2018. In Phase 1, human resources, finance and payroll processes were implemented. The human resources module included implementing an organizational structure, employees profiles, jobs and positions, questionnaires and monitoring time and attendance. The finance functions provided included accounts payable and receivable, general ledger, cash and bank, fixed assets and budgeting. Payroll meanwhile included grade based salaries, allowances and benefits and income tax deductions functions. Work on Phase 1.1 has now started which includes additions to the human resources module and the addition of an expense management system. In Phase 2 of the ERP implementation project, the functions of procurement and inventory management will be automated. This phase is expected to be completed by October 2018. By automating back office processes and functions, IDAP aims to become more streamlined in order to focus on achieving our long term goals of building the best infrastructure for those living in Punjab. Through our customized ERP implementation and advanced management planning and strategizing, we will continue to work towards constructing modern and innovative infrastructure and facilities in the province.